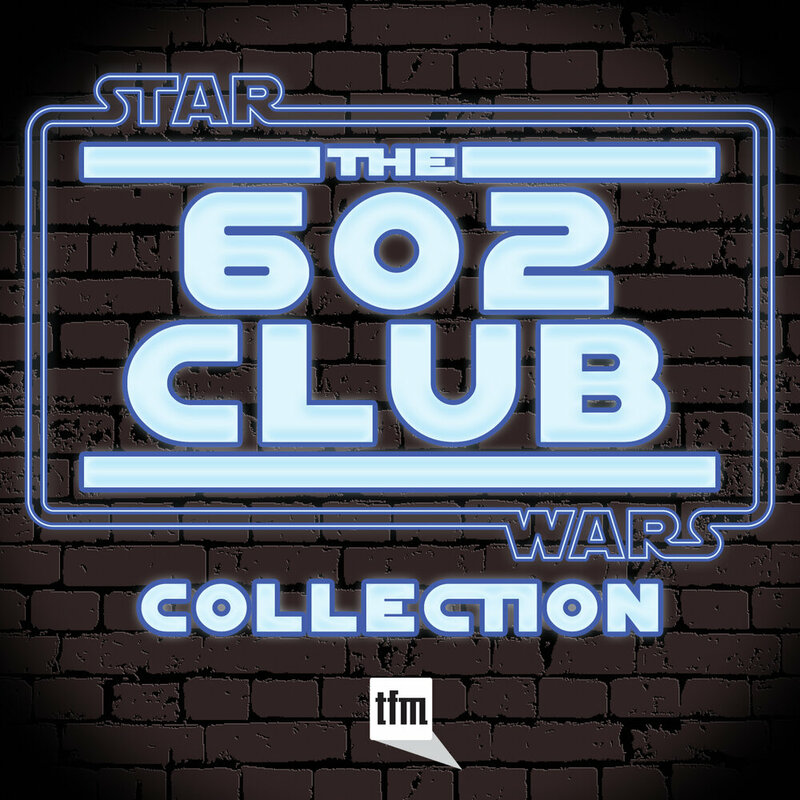 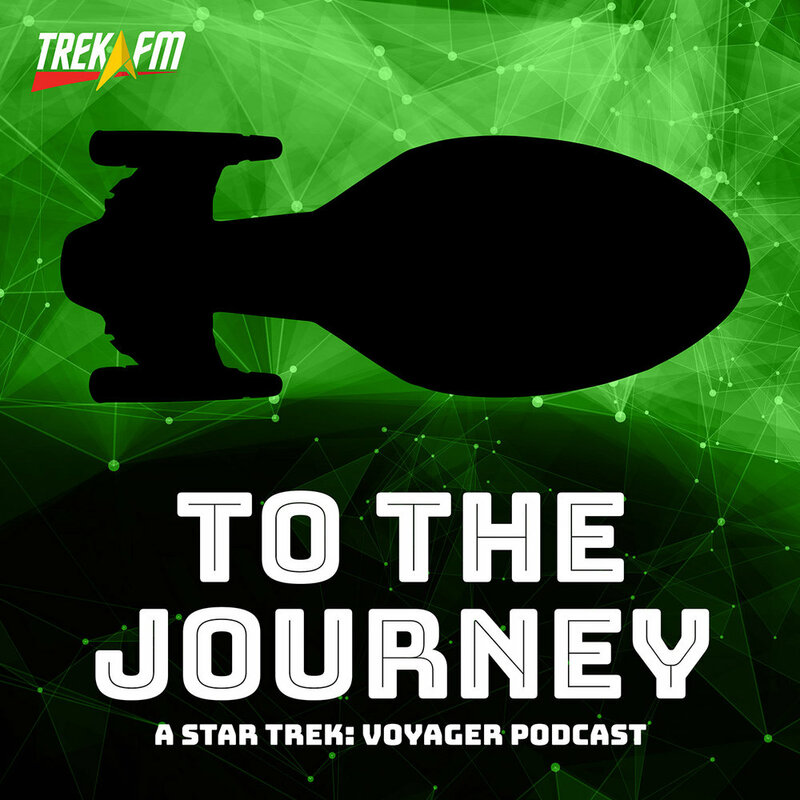 As the USS Discovery attempts to infiltrate the defenses protecting Section 31’s home base, home to the group’s threat assessment system known as Control, Commander Airiam endandgers the search for the Red Angel as she struggle to maintain her own identify after being compromised by a program from the future. 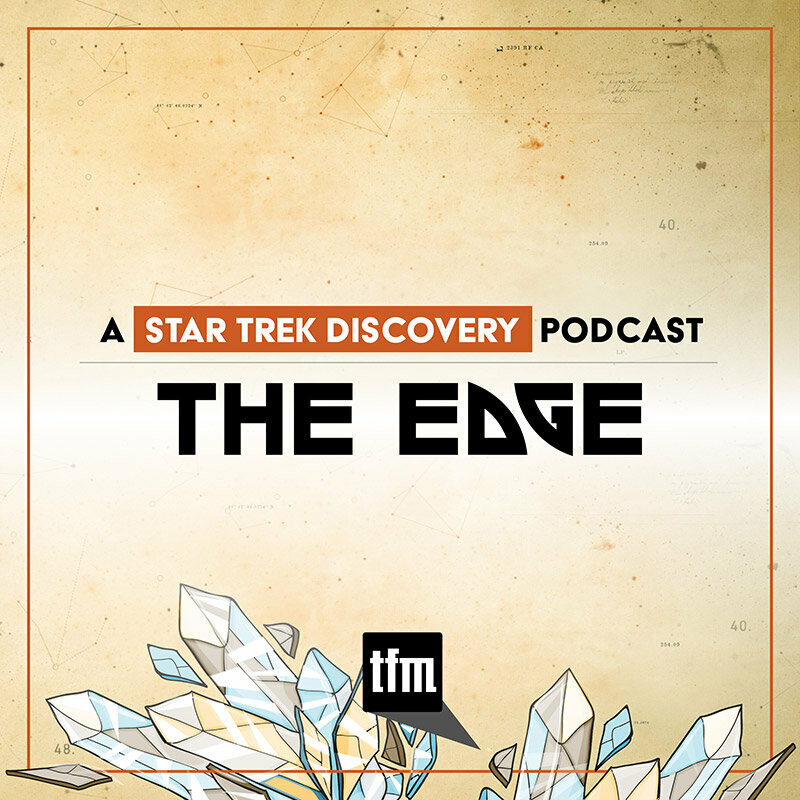 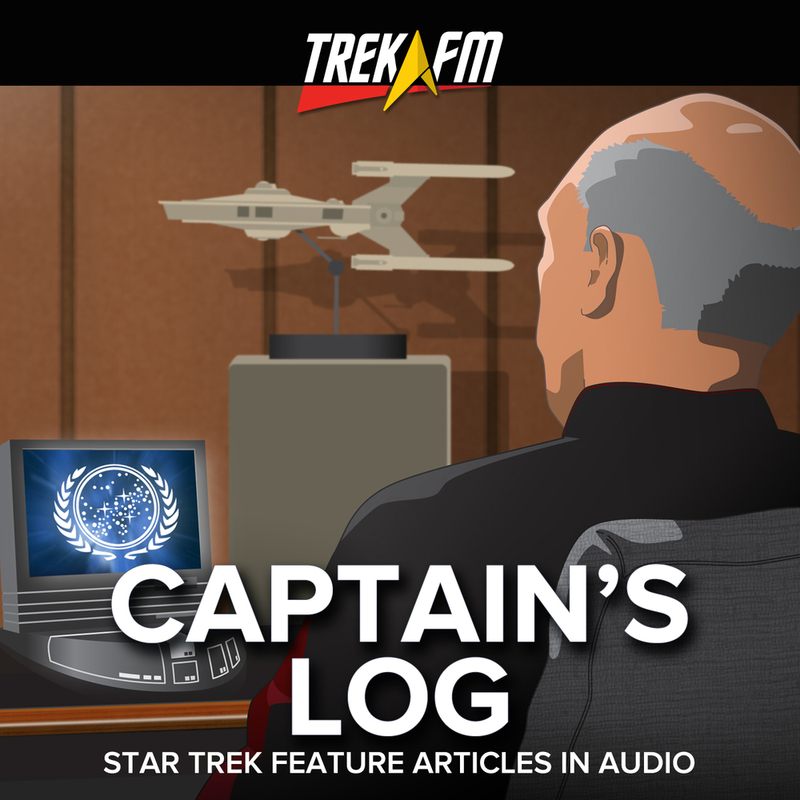 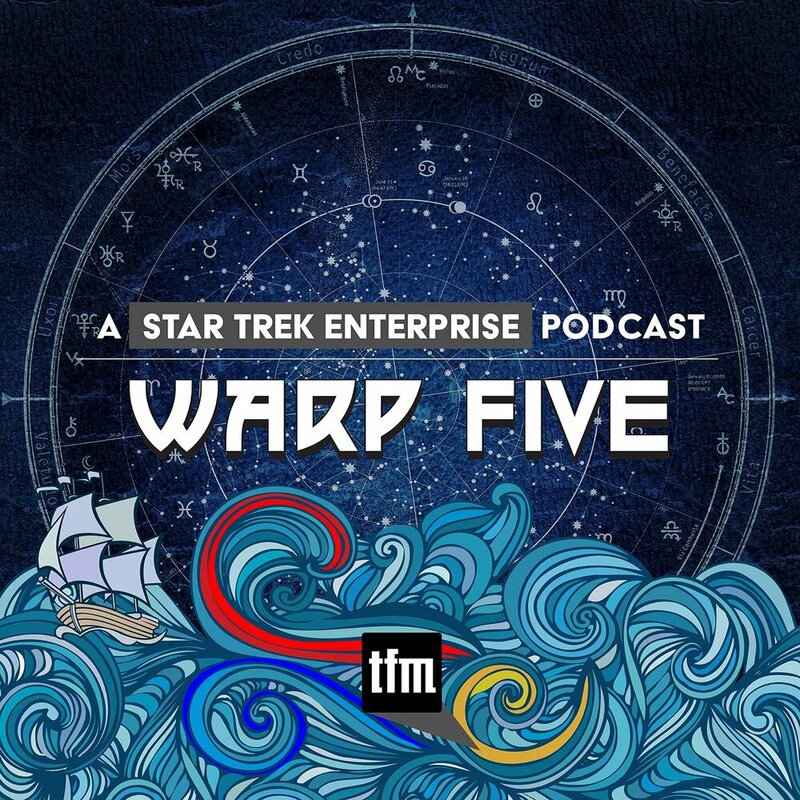 In this episode of The Edge, hosts Amy Nelson and Patrick Devlin discuss the importance of Airiam’s backstory, Admiral Cornwell, and the cause of Spock’s extreme behavior. 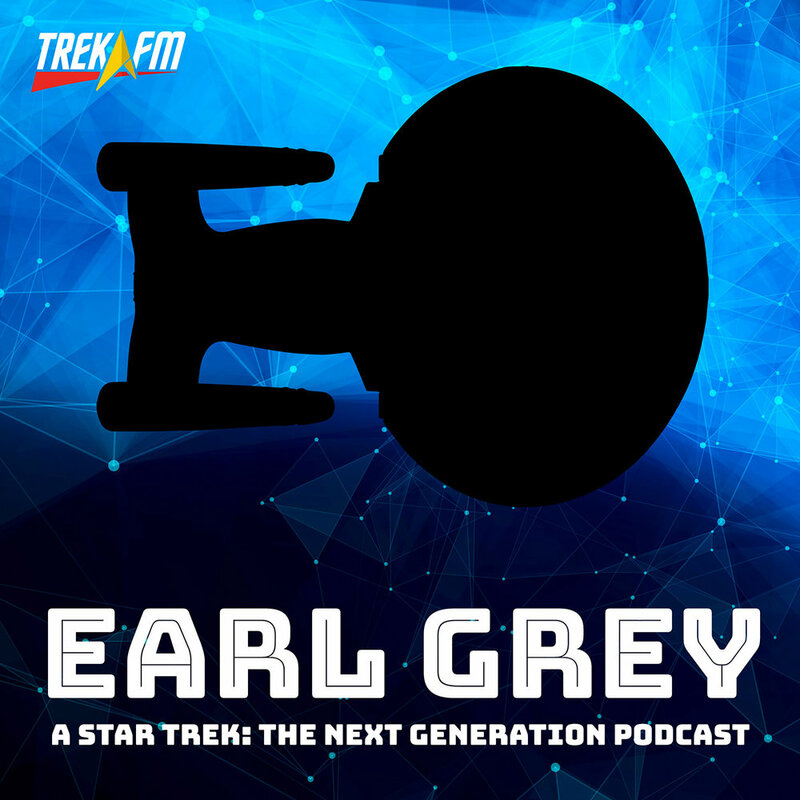 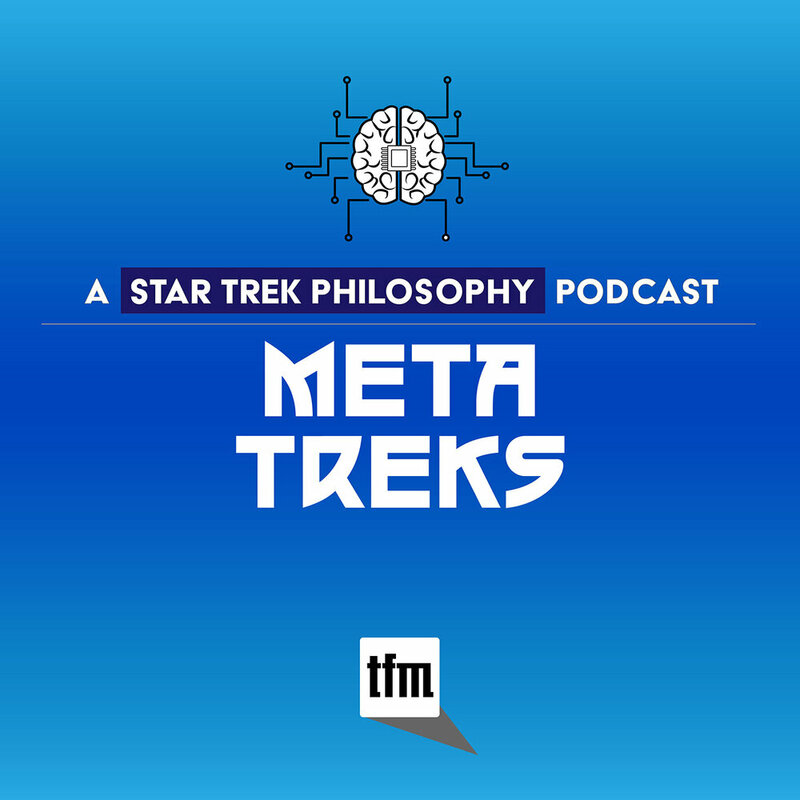 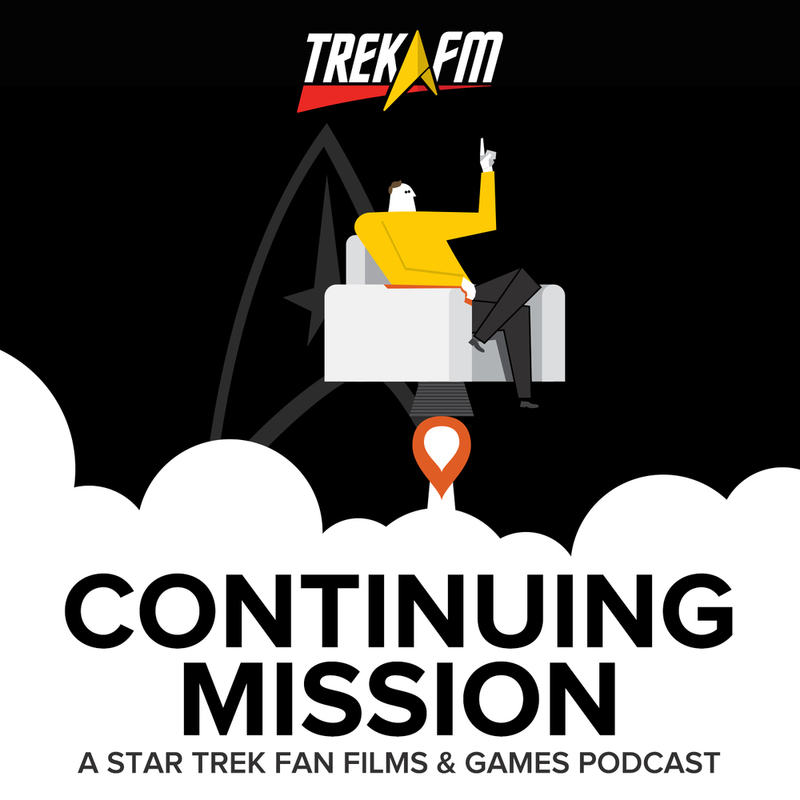 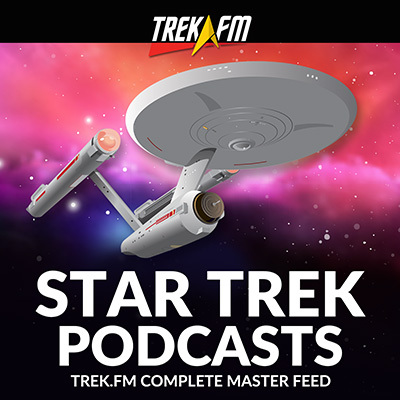 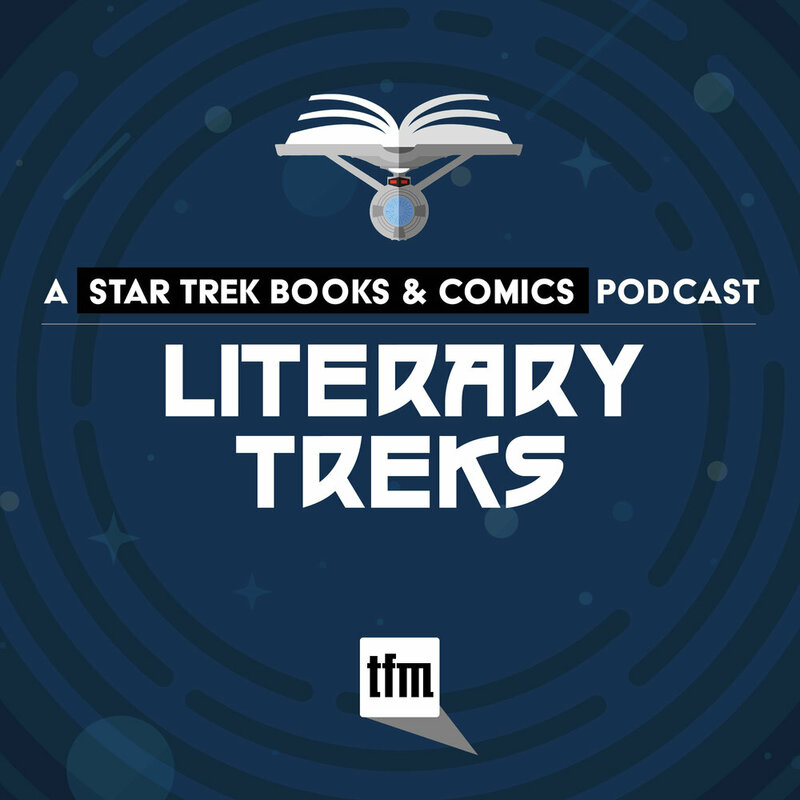 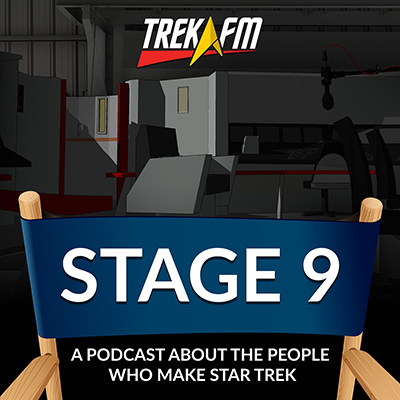 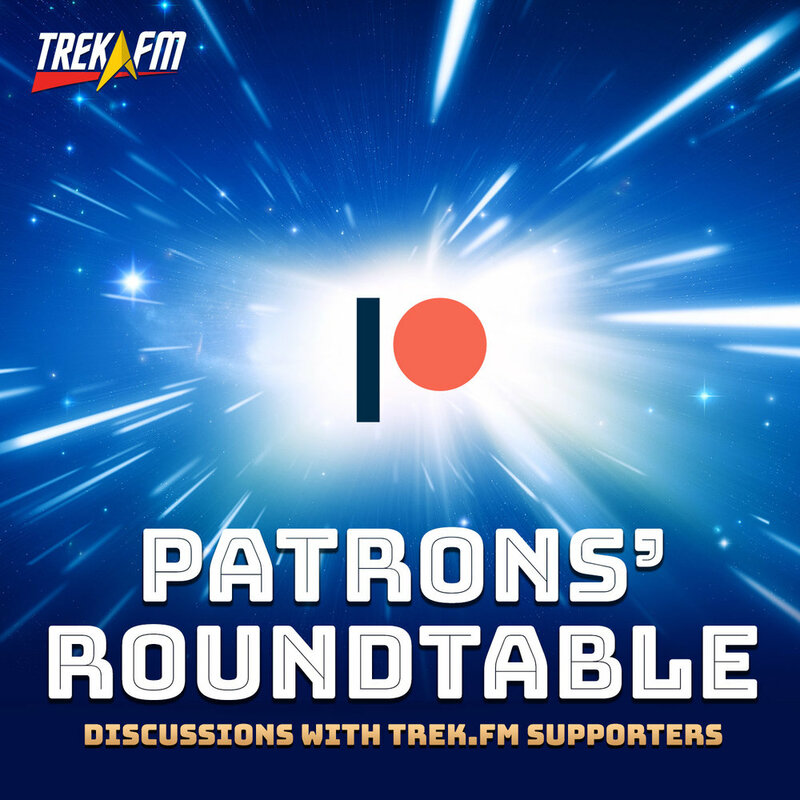 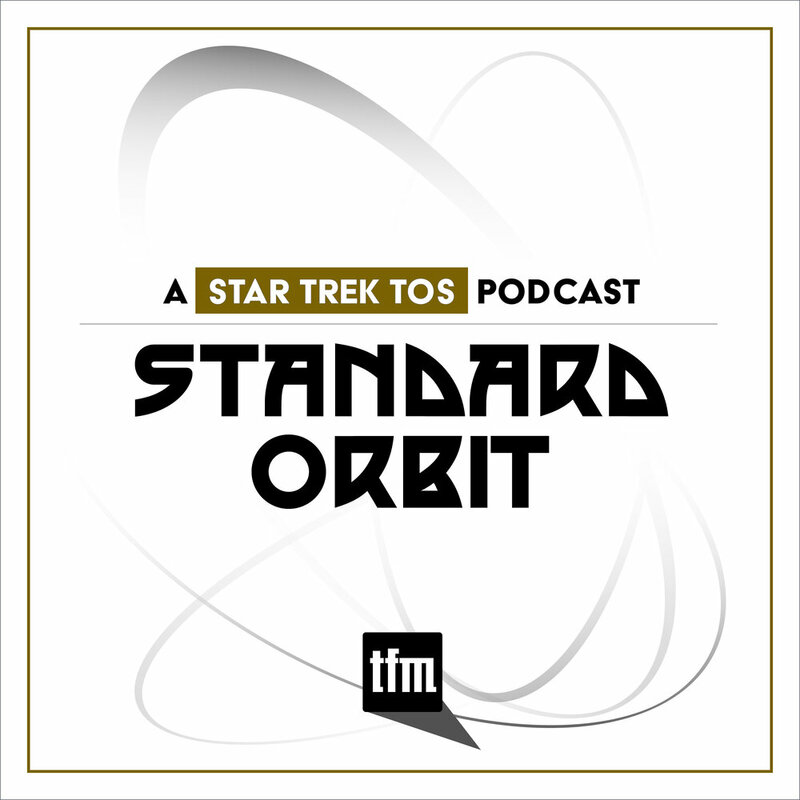 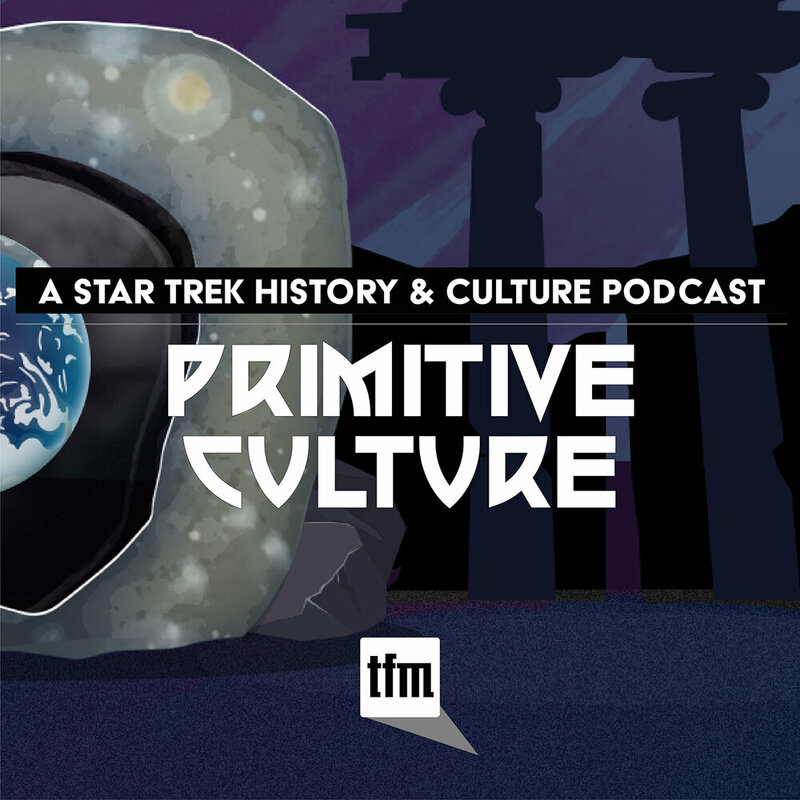 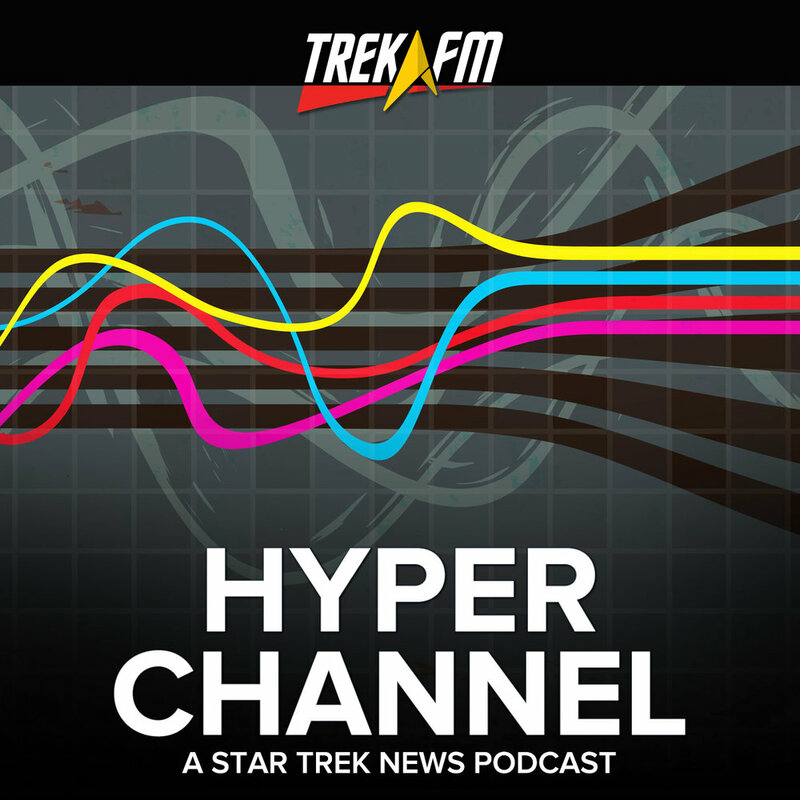 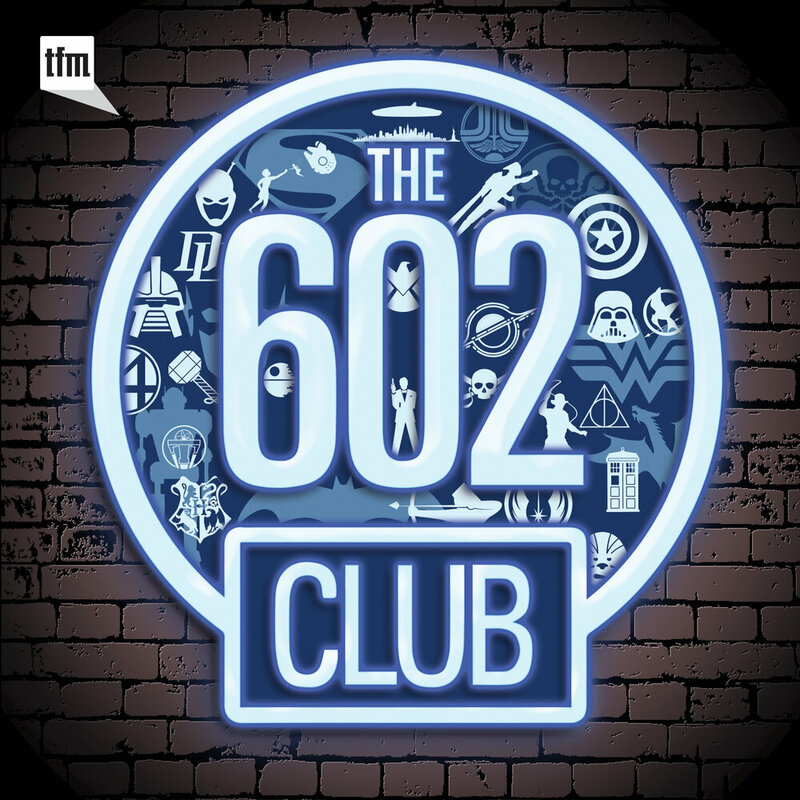 Plus, we debate Airiam’s death, possible paths to the transformation of Discovery’s computer into Zora, and the role of Spock’s relation with Michael in his efforts to reconcile logic and the end of all sentient life in the galaxy.